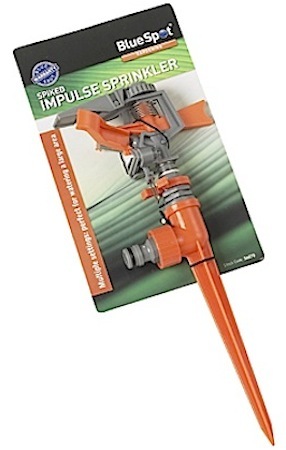 A spiked impulse garden sprinkler from Blue Spot Tools. This sprinkler system has multiple settings making it perfect for watering a large area, lawns and borders. Easy to use. 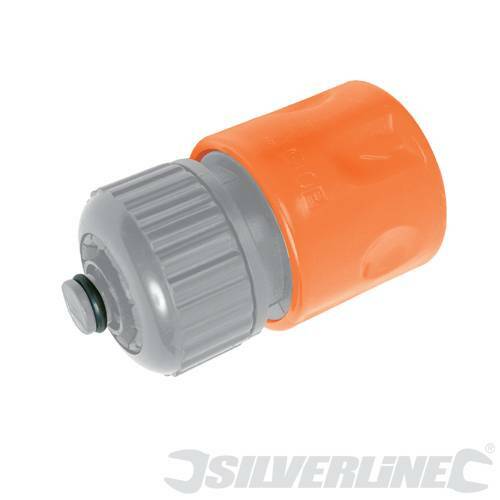 The system is frost resistant and it connects to the hose using a female fitting (not included but please refer to related products).